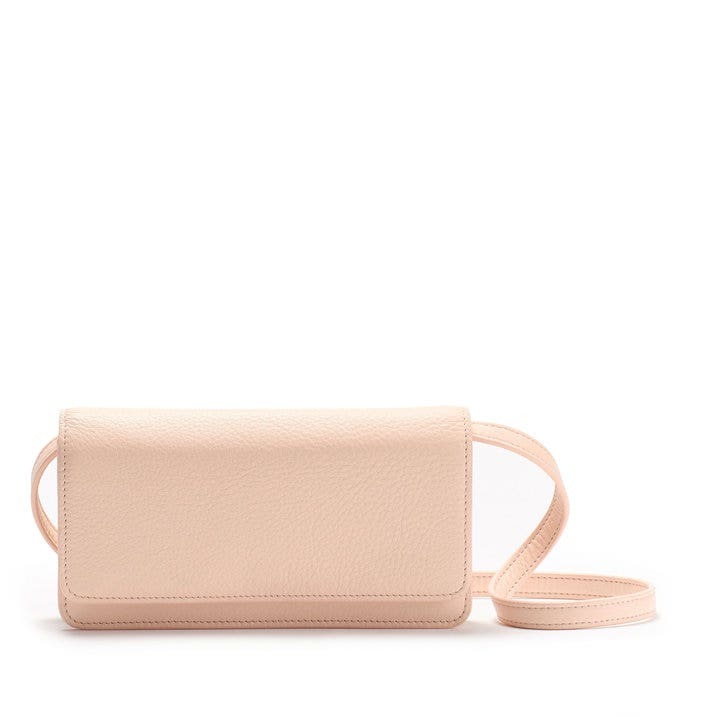 Our Katy Mini Crossbody Is just the right size for you to keep your necessities close by. 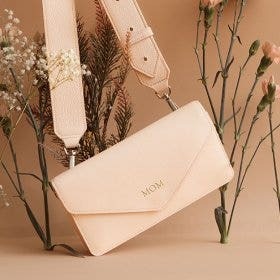 Perfect to hold a phone, keys, and a little makeup; this crossbody bag has a removable strap so you can turn it into a clutch for the occasional night out. 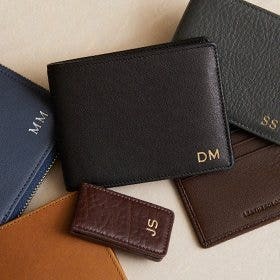 For added functionality, there are two sewn-in rows of card pockets and a pocket for a few bills. This way, you can streamline what you keep in your bag and ditch the clunky wallet. Lastly, a pocket just underneath the flap of the bag is great last minute storage for receipts, tickets or a bobby pin or two. Very pleased with my purchase. Well made, terrific Fuchsia color, size of handbag and excellent quality. Will be back for more colors. 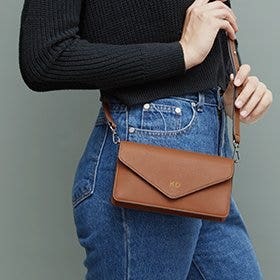 This is a great little crossbody. As someone who carries very little on a daily basis, this is perfect. Love that the strap is removable. Can’t really add anything different to what the other reviewers have said or what the product description has. I will say that this is my first purchase with this company and I am very pleased. The packaging is very nice and the shipping was fast. 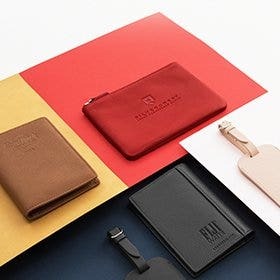 I love the color, the feel of the leather, and the size (it's perfect for holding my phone and sunglasses, as well as money and credit cards). 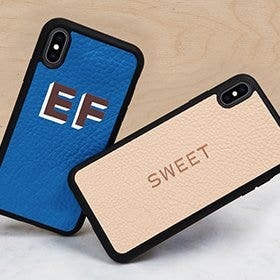 The leather is soft and matte finish, just as I like. 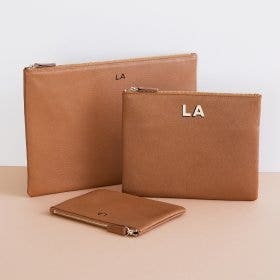 I only wish I'd bought a matching change purse, as there is nowhere to put your change. Love this bag, perfect for keys, cards, money and phone. Small enough to comfortably carry as well as to slip into my larger bag. 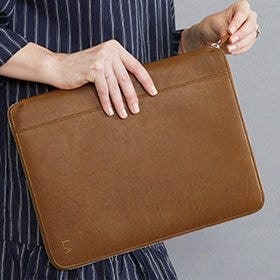 Beautiful soft leather, this bag is a joy to use! 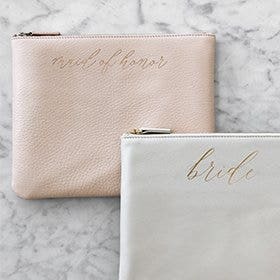 This design is perfect for holding my cards, phone, checkbook, bills and temporarily holding receipts and coins. I need not remove it while dining or shopping out, so I need not risk losing it. The look and feel are beautiful!